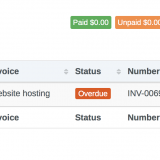 A secure area for your clients to view & export their invoices and quotes as well as update their business details. 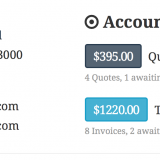 Your clients can see at a glance how much is owing on their invoices, how many invoices are outstanding, how many pending quotes they have, plus total quotes and invoices by simply viewing the Account Snapshot section. 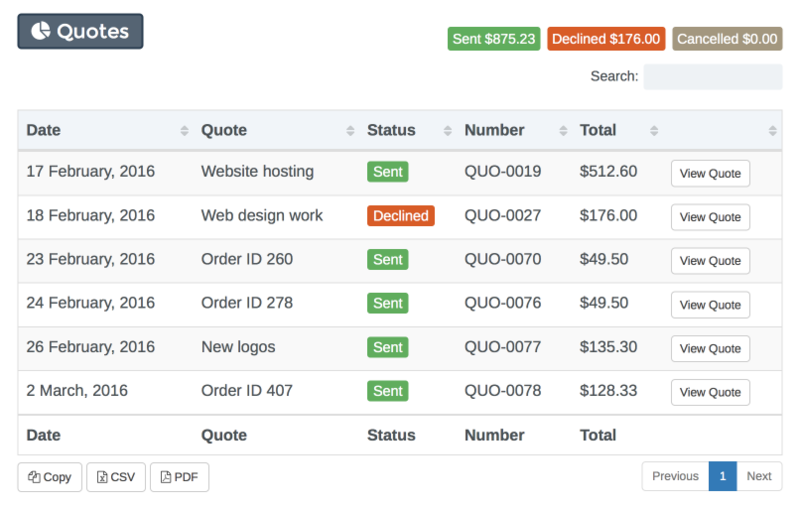 The Client Area extension creates a secure dashboard where clients can view a full list of their current quotes and invoices (excluding drafts), all beautifully styled and paginated in their own tables. 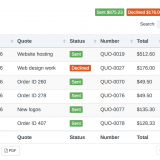 Your clients can export the tables to a CSV file (great for accounting) or print the tables to a PDF as well as being able to sort, filter and search their quotes and invoices, all without refreshing the page! 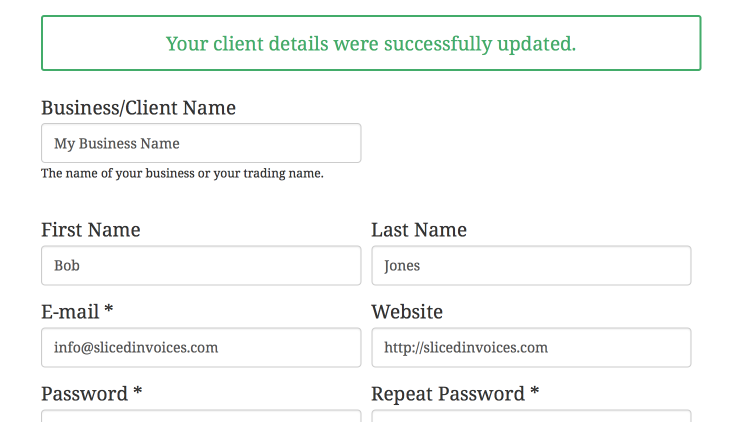 Your clients can also edit their business details (if you enable this option with the shortcode) which will save you ever having to update client details again. 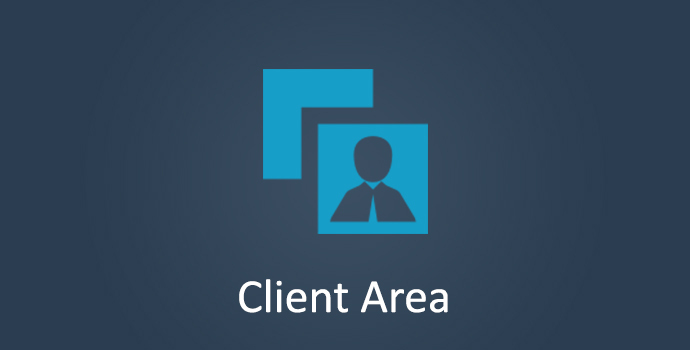 There is no setup required either, you simply need to activate the plugin and it will automatically create 2 pages titled ‘Client Area’ and ‘Edit Profile’ which will have shortcodes added to them to display the relevant page. The shortcodes are [sliced-client-area] and [sliced-edit-profile]. The Client Area and Edit Profile pages are designed with minimal styling so that they easily fit into the majority of themes out there. We have currently tested with dozens of themes, from very basic free themes right up to the most expensive premium themes and it looks great in all of them. 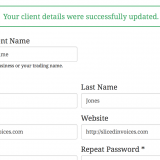 There is also a login form that is displayed when a client visits either of these pages and they are not already logged in, making the Client Area as secure as possible.